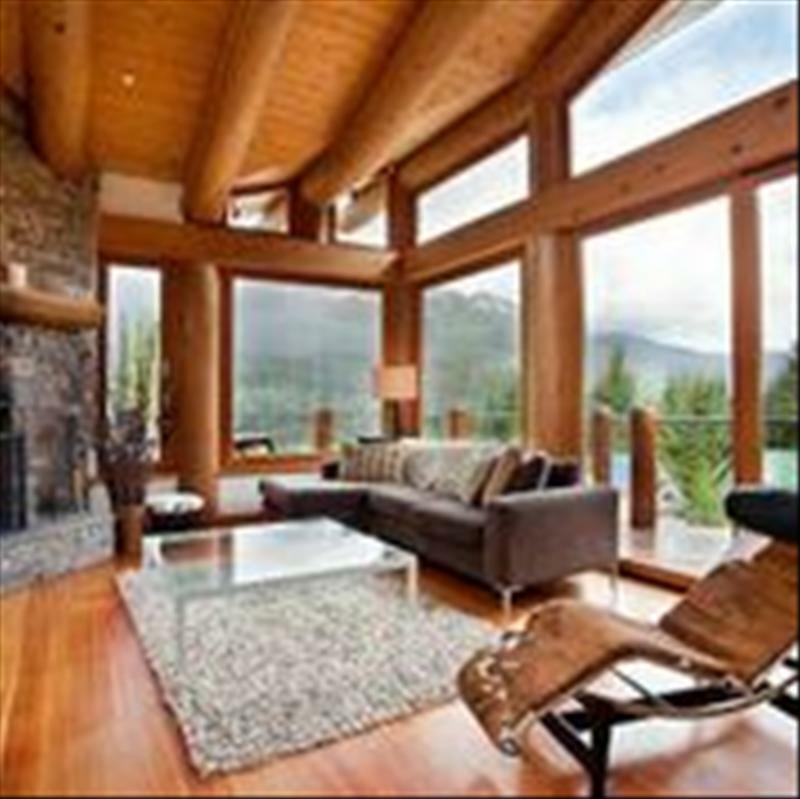 Fabulous executive 4 bedroom in Whistler locals’ favourite neighbourhood, Creekside. Not many opportunities to rent in this exclusive enclave of homes where you can ski right home. This entry was posted in Uncategorized and tagged 4 Bedrooms, House, Whistler Creek by Whistler Maps. Bookmark the permalink.